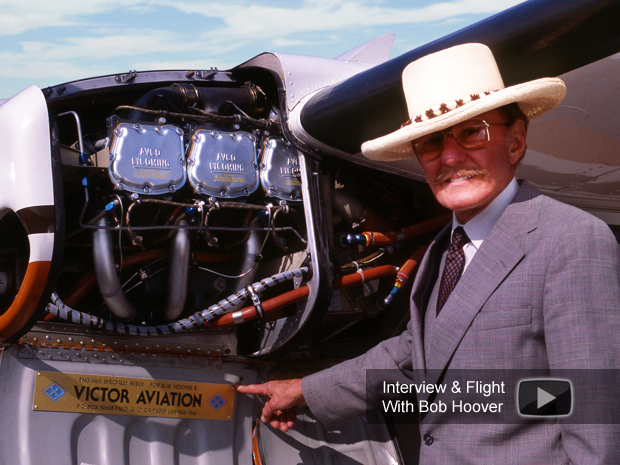 Legendary Air Show Pilot Bob Hoover selected "Power By Victor"™engines for his Shrike Commander aircraft because he wanted performance, reliability and endurance. Since 1982 Bob flew in over 570 air shows around the world and flew his "Power By Victor"™ engines to T.B.O. several times with over 5,000 hours of trouble free use. No one else in the world can attest to this accomplishment, not even the original engine manufacturer. Bob was quite proud that since Victor installed his engines, he never missed a single airshow as a result of engine problems and has experienced exceptional performance and an almost complete lack of vibration. 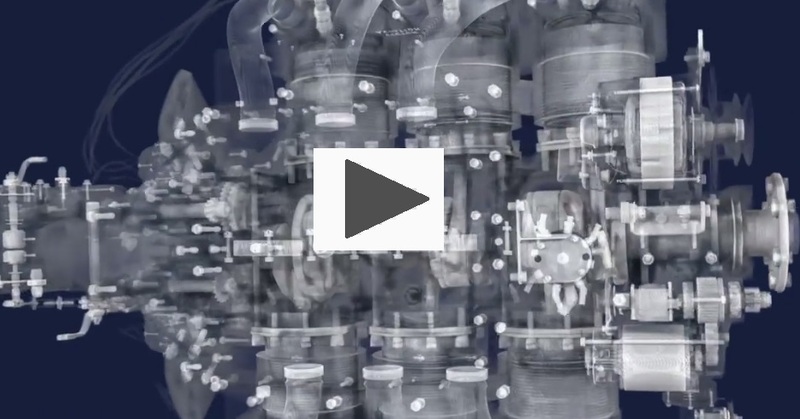 "Victor Engines are the Best In the Business"